Empire Estates are proud to offer for sale this Freehold investment opportunity comprising of a spacious Ground Floor Shop (currently with an A1 usage), parking to rear with a residential upper, comprising of a 3 bed flat with own entrance to the front. The property is situated in a busy Craven Park Road Harlesden and within walking distance to Harlesden Station along with a plethora of shops, fast food and restaurants. An ideal opportunity for someone looking for investment or established use. 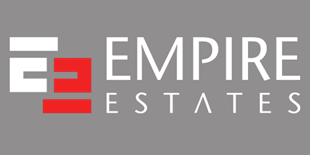 For viewing and further details Contact Agent Empire Estates.